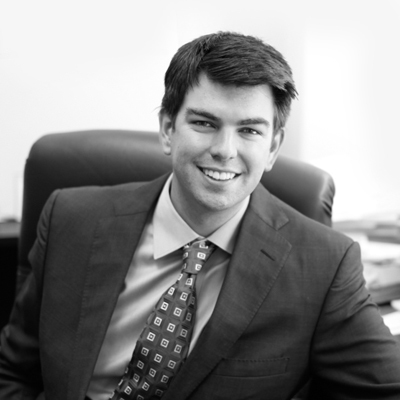 David Jubitz serves as Co-Chief Investment Officer for Clearview Hotel Capital. Mr. Jubitz joined Clearview in June 2007 and has since participated in the closing of over $2 billion in hotel transactions. Mr. Jubitz is responsible for sourcing, underwriting, and closing acquisitions, as well as asset dispositions and capital initiatives. Prior to joining Clearview, Mr. Jubitz spent three years as an appraiser with Cushman & Wakefield’s Hospitality and Gaming Group. During his tenure as an appraiser, Mr. Jubitz completed over $30 billion in valuations for over 150 hotel and casino properties. Mr. Jubitz received a B.S. from Cornell University at the School of Hotel Administration and is a member of the Advisory Board for the Cornell Center for Real Estate Finance. Mr. Jubitz lives in Newport Beach, California with his wife and three children.